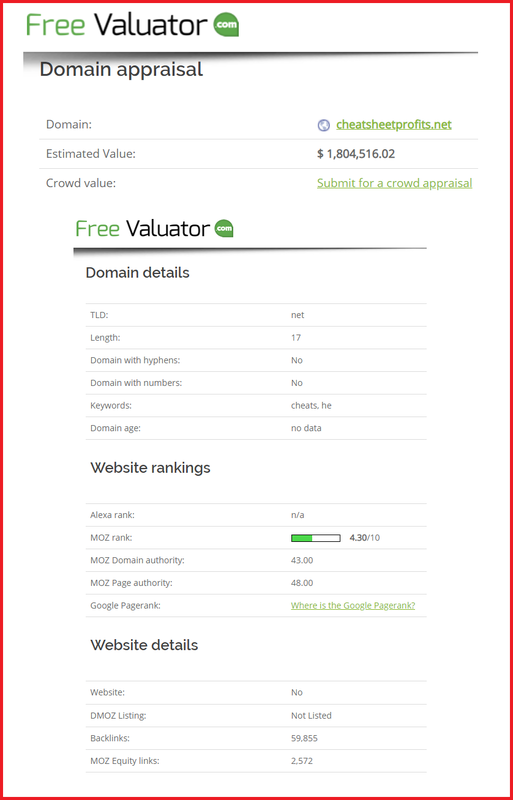 A 3yr old domain name with amazing great stats, powerful for affiliate marketing. There is an abundance of backlinks and incredible high authority in many ways, therefore the valuation is high. This domain name has great DA, PA, MOZ Rank. It will drive traffic to your page immediately with such high backlinks, which means you can hit the ground running!